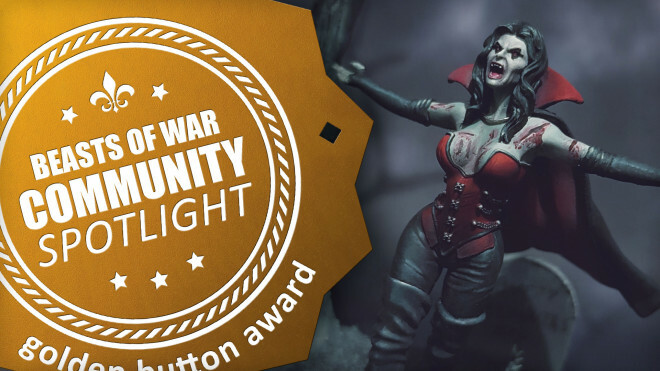 We're looking at some cool Historical work today and also a larger than life Vampire Queen too. 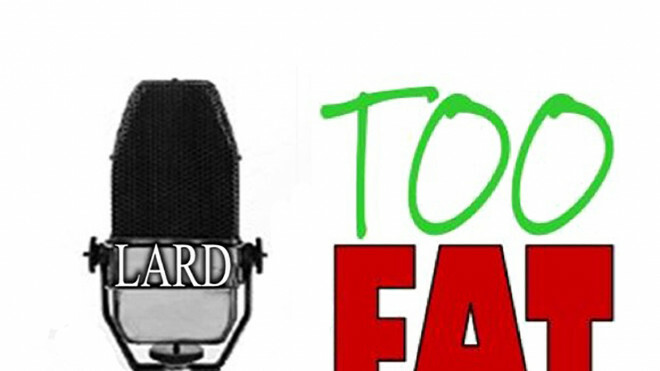 The guys at TooFatLardies are joining in the Christmas time celebrations with a special seasonal episode of the Oddcast podcast. 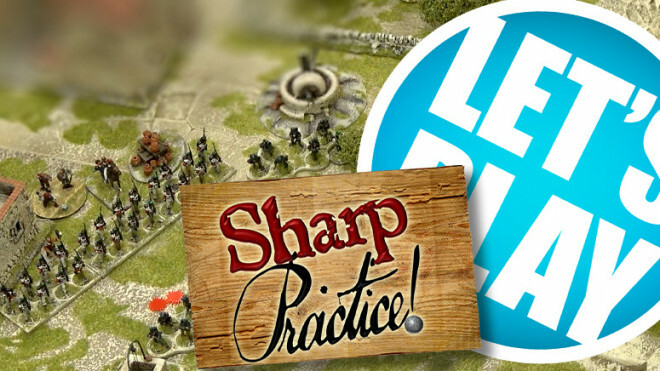 We're back for another great game of Sharp Practice with Rich from Too Fat Lardies! 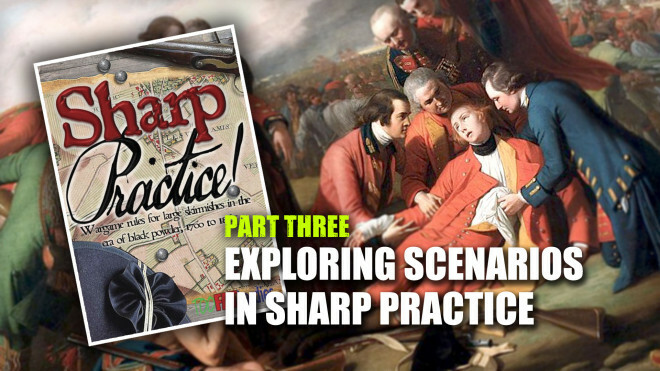 In the final article for this series @elessar2590 talks us through characters and campaigns in Sharp Practice! 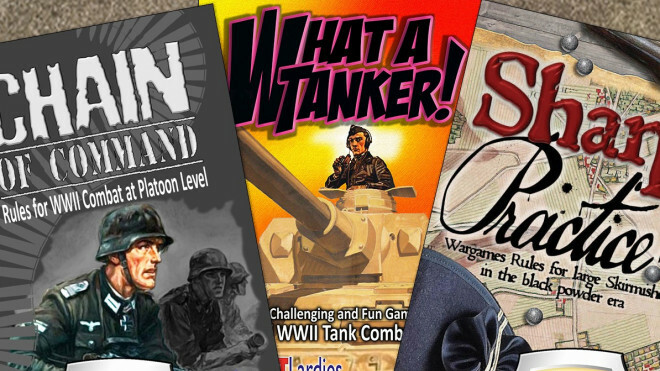 Rich from Too Fat Lardies is back with a big weapon! 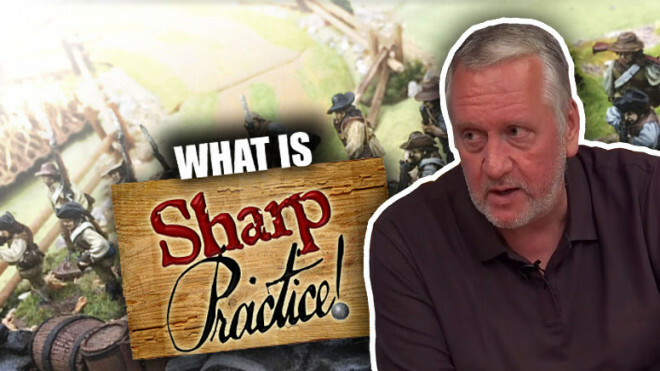 Join community @elessar2590 as he explores another period of history and explains how it works in Sharp Practice from Too Fat Lardies. 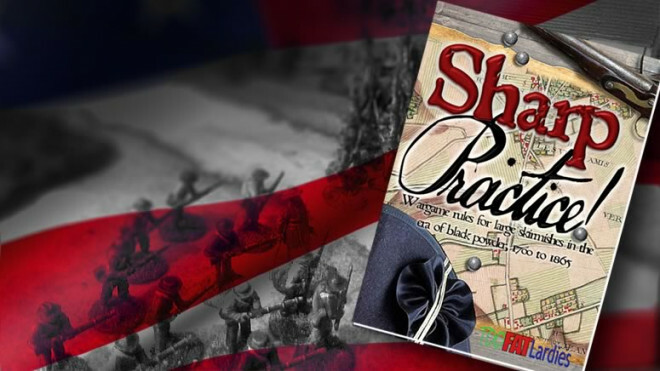 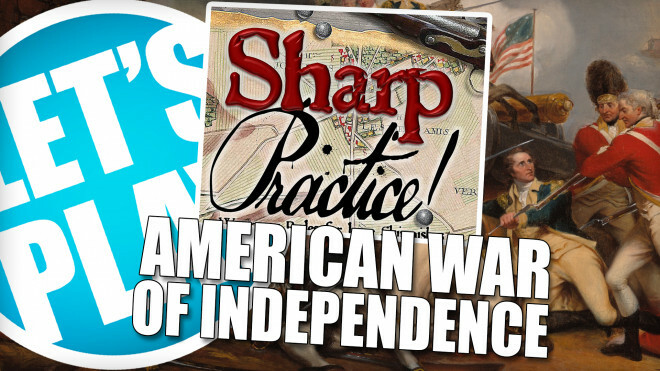 Community member @elessar2590 explores another period of history perfect for Sharp Practice as we head back to America for The French & Indian War. 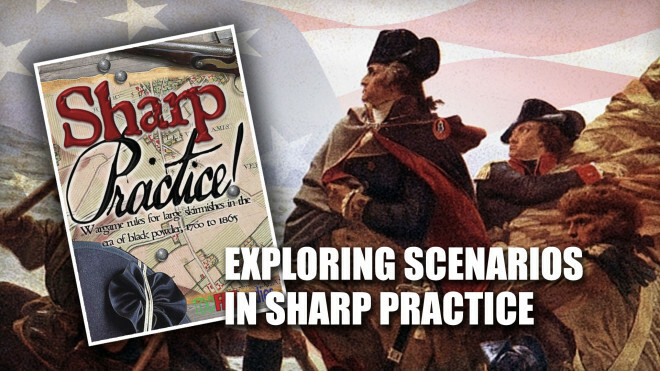 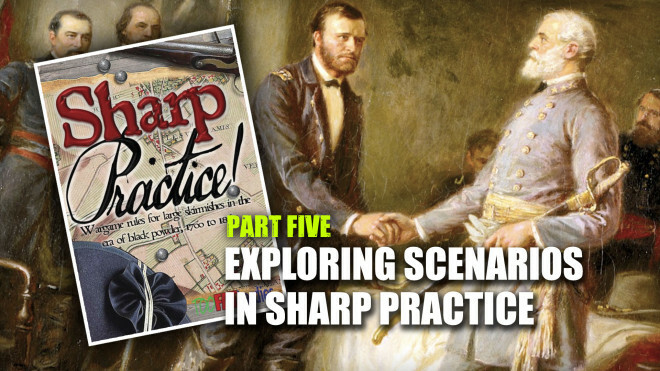 Elessar2590 takes us through a scenario from The American Revolution building on the versatility of the Sharp Practice rules! 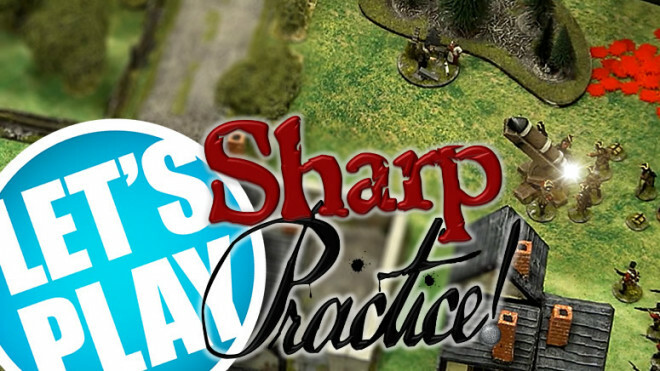 Richard from Too Fat Lardies gives Justin an introductory game of Sharp Practice. 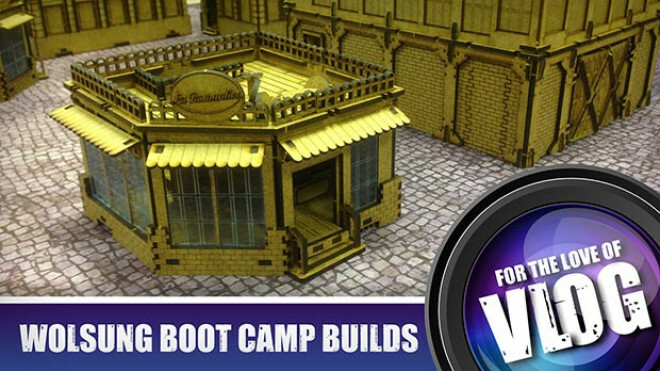 VLOG: Wolsung Boot Camp Builds & Hobby Night Live Prep! 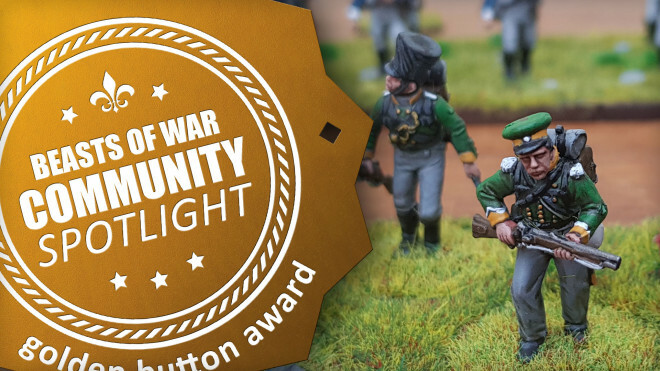 Get a quick run down of everything that has been going on this week in the BoW Studios. 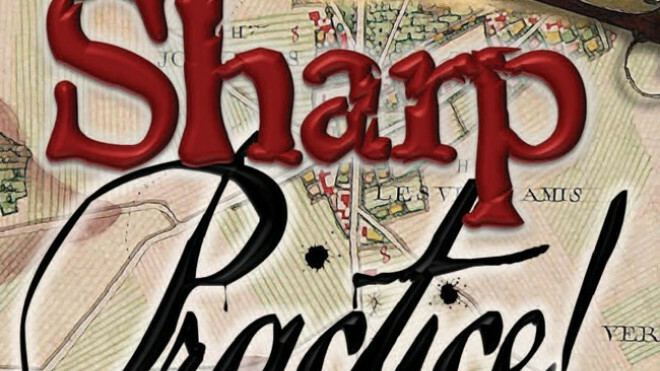 Sharp Practice is now available in a range of new bundles from Too Fat Lardies. 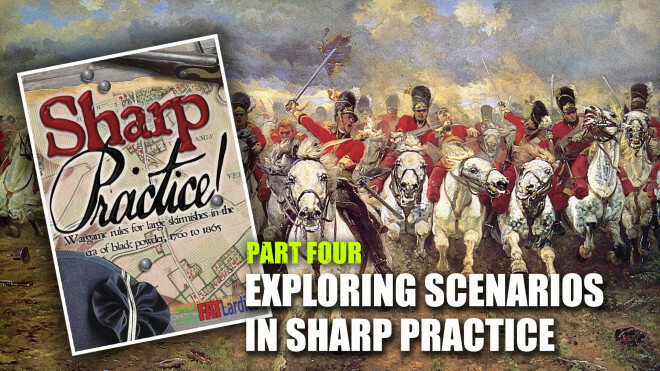 If you're looking for a good Napoleonic skirmish game during the era of black powder then this one might be worth a look.